Patsy Ann Sutherlin 85, of Island, Kentucky went home to be with the Lord on Thursday, January 17, 2019 at her home. Patsy Ann Howard was born June 28, 1933 in Owensboro, Kentucky to the late John W. and Ola Belle Coin Howard. She was a homemaker and member of the Baptist Faith. Patsy enjoyed caring for her flowers and pets and spending time with both her family and friends, especially her great grandchildren. 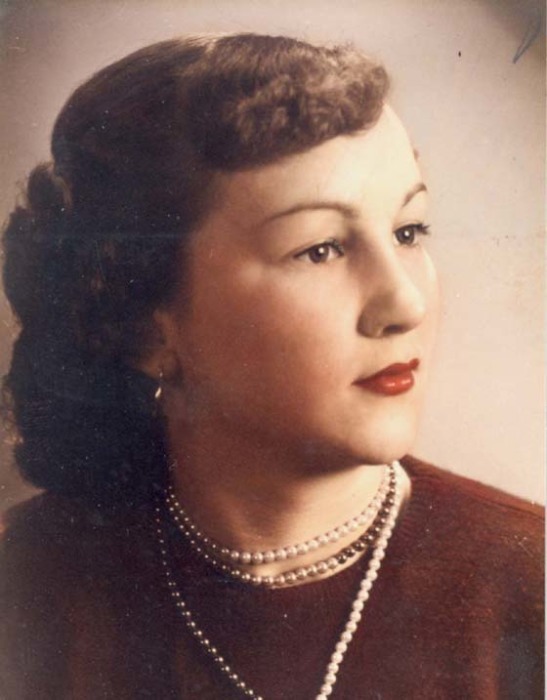 In addition to her parents, Patsy was preceded in death by her son, Mark Howard Troutman, who died June 10, 2017; by two brothers, Noble Howard and Jimmy Howard and by four sisters, Louise Cundiff, Betty Murphy, Margaret Shahan, and Reta Smith. Survivors include two daughters, Karen Kitchens and Patty Belle Dame (Ricky) both of Island; seven grandchildren, Jason Kitchens, Jordan Kitchens (Kristin), Travis Kitchens (Nadia), Patrick Dame (Natalie), Christina Pendley (Jason), Mollie Troutman, and Jason Piper; and 10 great grandchildren. Funeral services will be held at 1:00 P.M. Monday at Muster Funeral Homes, Livermore Chapel with the Rev. Ronnie Dame officiating. Burial will be in the Oak Hill Cemetery in Livermore. Friends may visit with Patsy’s family from 11:00 A.M. until 1:00 P.M. Monday at Musters in Livermore. The Patsy Ann Sutherlin family requests that expressions of sympathy take the form of donations to Baptist Health Hospice, Patient Care; 418 Scott Street; Madisonville, Kentucky 42431. Memorial contribution envelopes will be available at Musters in Livermore. Share your memories and photos of Patsy at musterfuneralhomes.com.